Bilston Swimming Club was set up in 1964 by a group of six parents led by the late Tom Wellings. The aim of the club was to teach children to swim as there were no other facilities of that kind available in the area. The club committee was formed in 1965 led by chairman Tom Wellings with other founding members taking up important roles on the committee. The club was based at Bilston Leisure Centre in Prouds Lane and swim sessions were available twice weekly for any child in the community who wanted to learn. By the end of the 1960s the membership at the club had increased to around 100 and the club began competing in swimming galas around the West Midlands. Although the club had few financial resources it managed to survive. The main reason being that everyone who taught the swimmers and served on the committee did so voluntarily. This culture of voluntary work still exists at the club today but in a supporting role to qualified coaches. During the 1970s, the club grew in stature with membership exceeding 150 and the club appointed its first coach, Dorothy Anslow, who serves as vice-chairperson on committee today. The 1970s also saw the clubs most successful swimmer to date. This was Ian Collins who competed in the Commonwealth Games in 1978 and in the Olympic Games in 1980. This major success helped to ensure the club continued to prosper into the 1980s and membership was further boosted. 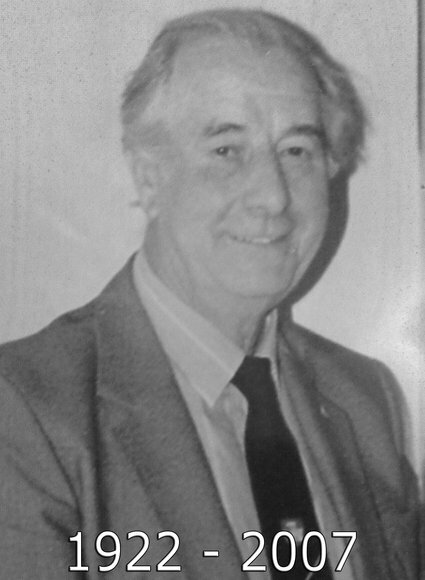 In 1981 our first paid coach, Ken Gregory, was appointed. Also the number of sessions per week increased to six and the club’s expansion resulted in additional pools in the area being utilised. It was in the 80s that the club joined the Staffordshire Swimming League, West Midlands Swimming League and the Nuneaton Junior Swimming League. Under the guidance of Ken Gregory, the club was promoted from division three to division one in just 3 years. In 1986, higher membership figures meant that the club had to appoint a junior coach. The 1990s saw the club enjoy perhaps it’s most successful era under the club’s longest serving coach, Ron Beddow. There were outstanding performances for many years at national level with Emma Mercer winning national age groups in successive years. Ron was ably supported by Derrick Turner and Pauline Trout who coached the juniors to four division one junior league finals during the 1990s, finishing second in 1993. The early 2000s saw the retirement of Ron Beddow and the club embarking on a rebuilding process. Both Andy Mason and Steve Eccleston played their part in stabilising the club’s fortunes. However, the appointment of a new coaching team in 2010 and the move of the club home to the fantastic Bert Williams Leisure Centre in 2011 has seen the club go from strength to strength. Two successive promotions, as league winners, in the West Midlands Swimming League, combined with winning the award of ‘most improved club’ in Staffordshire in 2012 & 2013 are evidence of this. The club now operates seven days per week from the Bert Williams Centre and boasts more than 250 members!